I am very excited about my Mini Moon Festival coming this Sunday at The Fleece. It’s so exciting to be launching my new album, and putting on a creative cultural event, with music, dance performances, kung fu, lion dance and many activities and dumplings! I’m also super excited after seeing these images from Movema dance company, who will be bringing a new performance to the Mini Moon Festival this Sunday at The Fleece, Bristol, 2-9pm. Dancers Helen Wilson and Issie Lloyd will be joining Movema Co-director Penny Caffrey to perform a high-energy display of Chinese and Malaysian styles infused with Contemporary, House dance and Martial Arts movement, and the performance will include one of my songs! They are on at 3.45pm, and I can’t wait to see them! Wow, this just sounds so intriguing! …I was so excited when I found them, while I was looking for acts for my Oriental festival a few months ago and found Movema. I saw they ran in Bristol (as well as Liverpool) and promoted and celebrated dance and culture from all around the world – just perfect! I saw they did events ( as well as classes and projects) and so got in touch and was over the moon (no pun intended!) when they agreed to perform at the event. 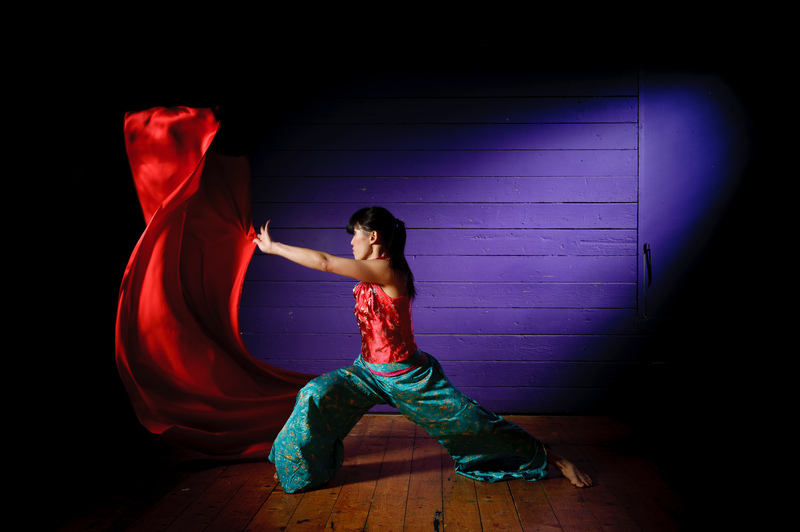 One of Movema’s Bristol activities is World Fusion class and as my music is World Fusion too it just seemed like fate! Penny told me more: “The World Fusion class is on Tuesdays 7.30pm at The Island in partnership with RISE Dance. It’s a fun, fast-moving community class featuring styles such as Bollywood, Dancehall, Reggaeton, Flamenco and more! Maybe I should check it out!!! To find out more about this amazing dance company check out the info below. The company have recently developed World In A Box a learning resource to support dance in education which is currently available to schools and teachers. Cats have 9 lives, humans have 10! 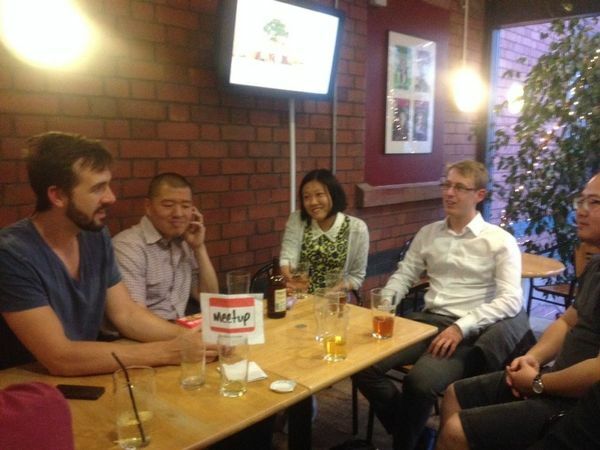 Just came across a Chinese language meet up group in Bristol, I suggest you could post your event details to that group, but you will need to join it first. It is free to join.